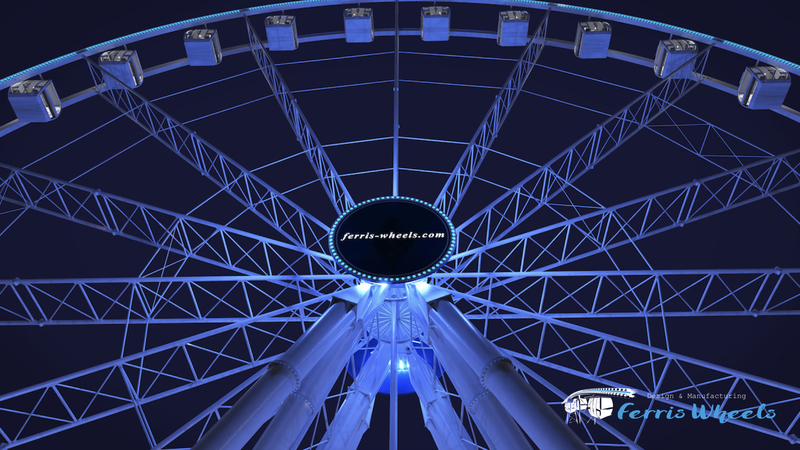 The first modern Wheel attraction was created by Eng. 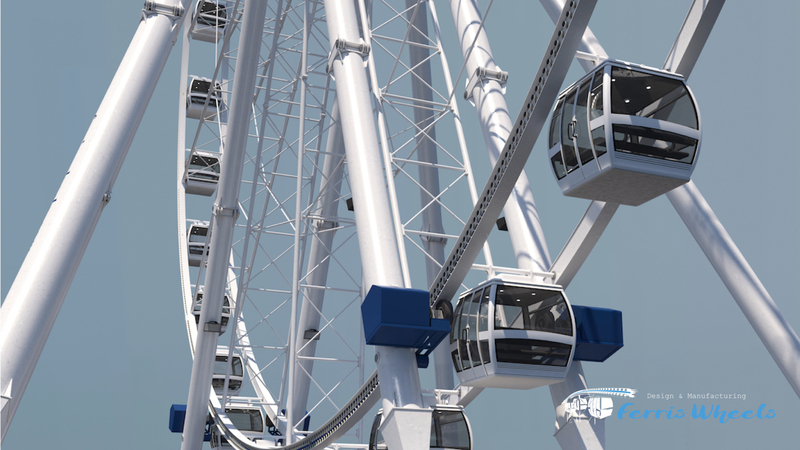 George Ferris in occasion of the Chicago World’s Columbian Exposition in 1893 and was immediately a great success, taking thereinafter the name of Ferris Wheel after its inventor. 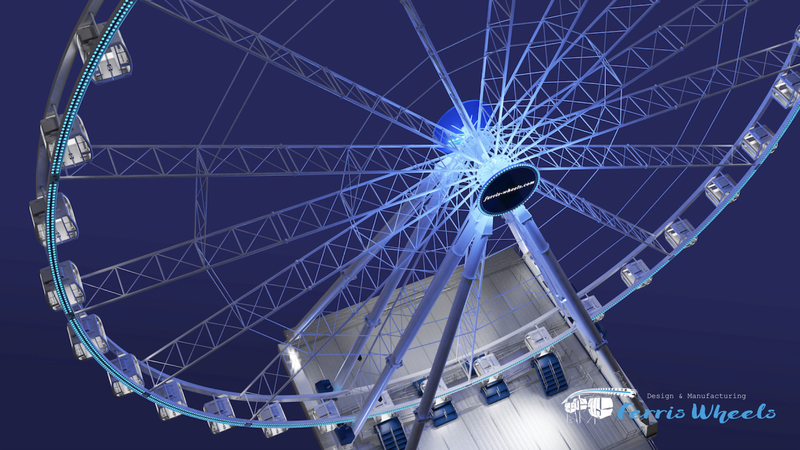 After the London Eye, Ferris Wheels have become very attractive for tourists. 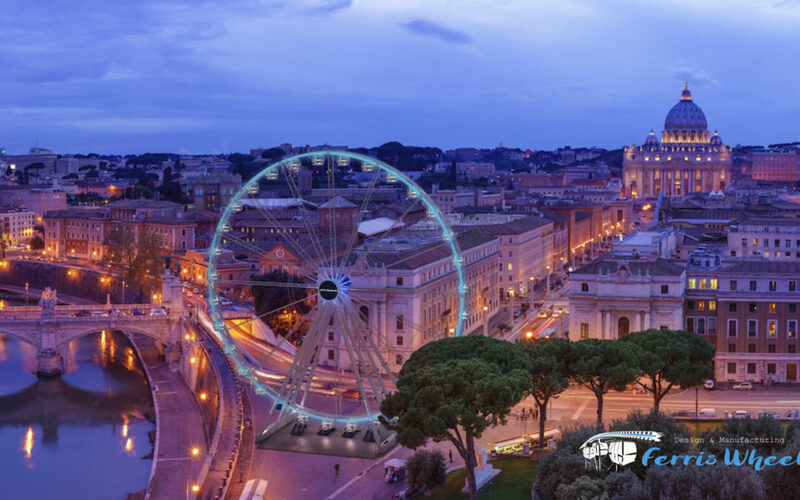 Many cities downtowns and tourist locations around the world can generate very good economical returns with a properly sized Ferris Wheel in operation for short or long terms. 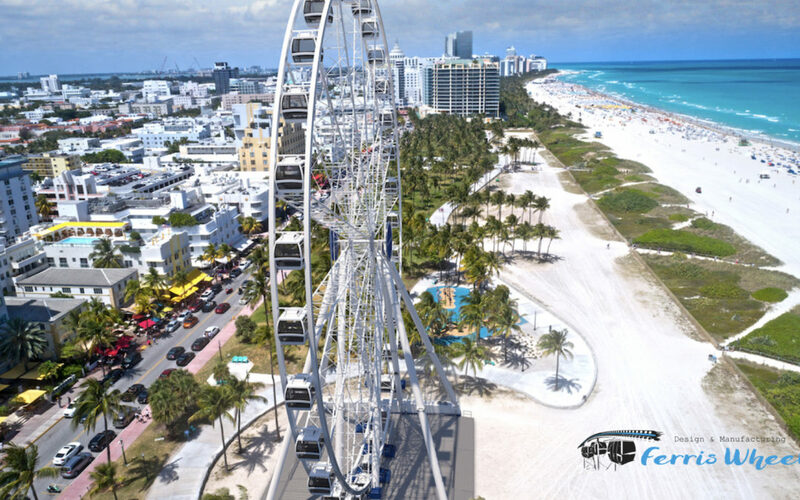 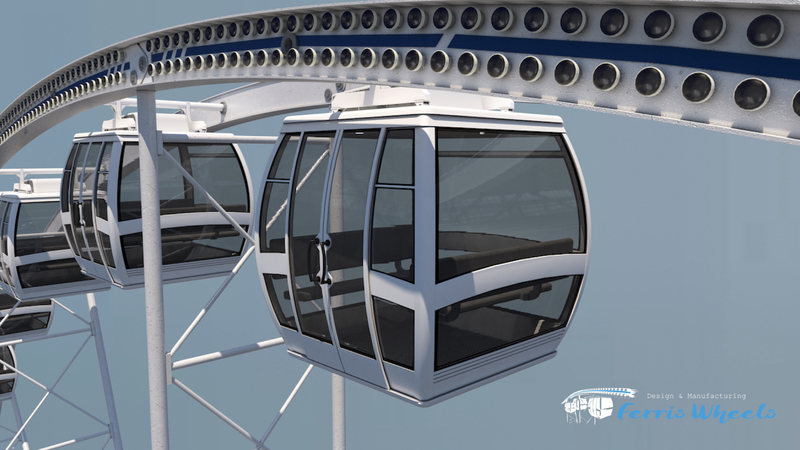 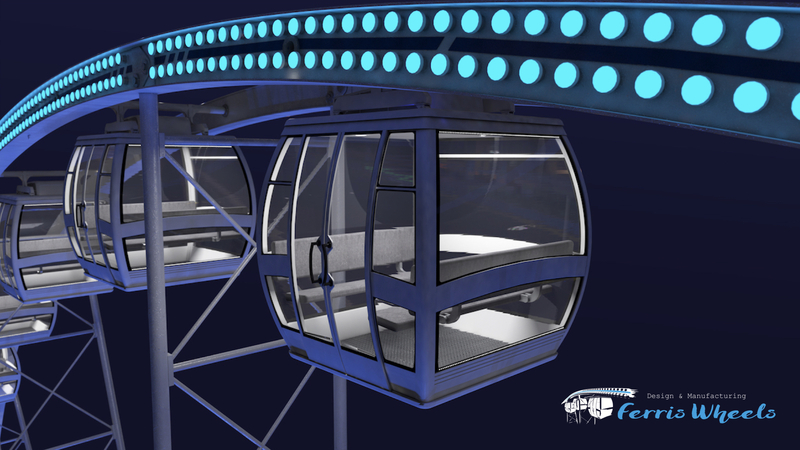 While Observation Wheels over one hundred meters, like the ones in London, Singapore and Las Vegas, are economically profitable only in huge cities, for all other cities and tourist destinations we can offer you a professional solution. 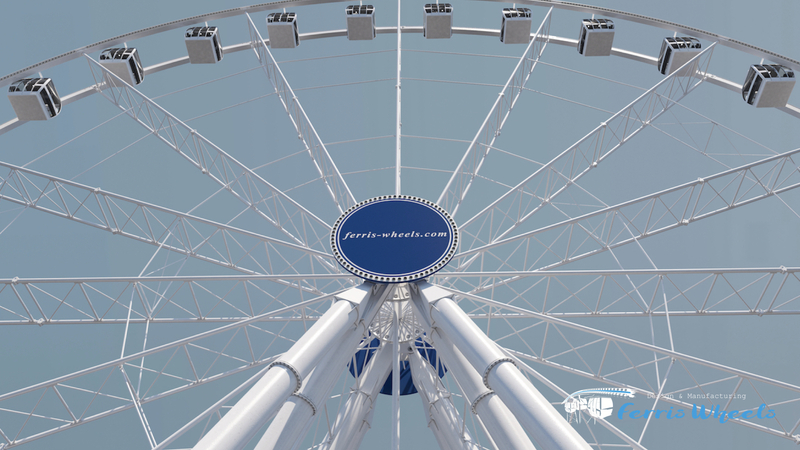 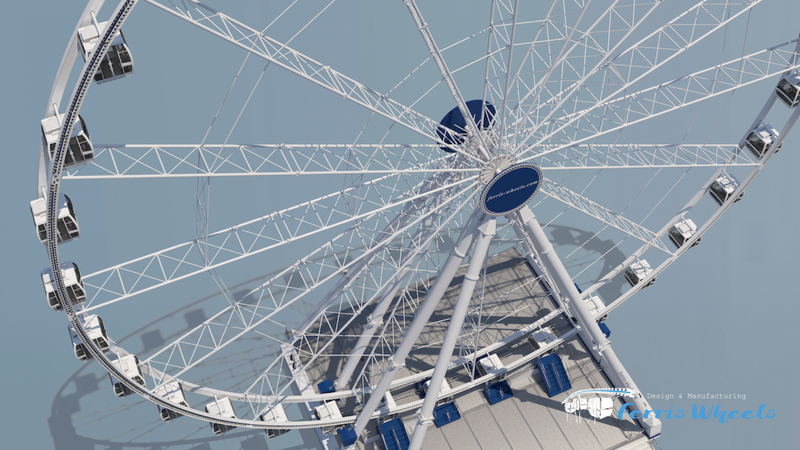 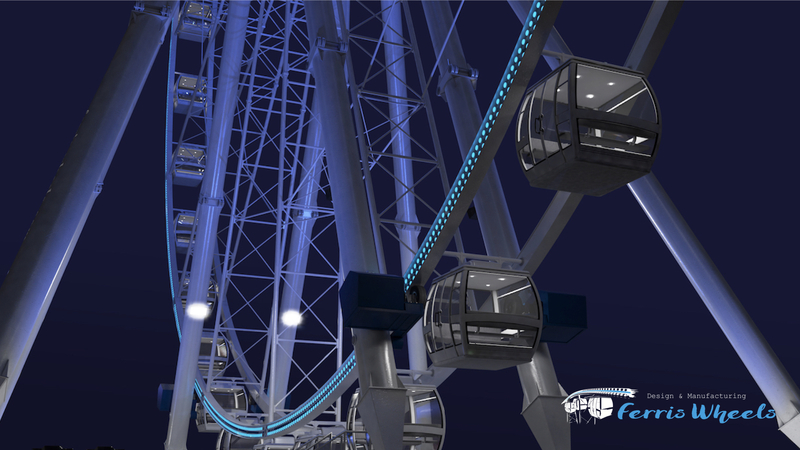 Thanks to our long experience in amusement rides design and manufacturing, we are now offering you our professional Ferris Wheel, designed in detail for your needs and updated to latest international standards, with smart solutions for the portable/stationary versions and first class Cabins. 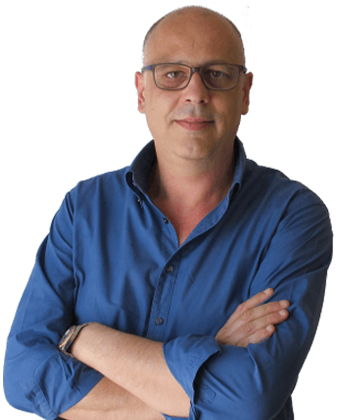 Graduated in the year 1988 as Mechanical Technician in Italy with particular skills in mechanical design, sales and operation. 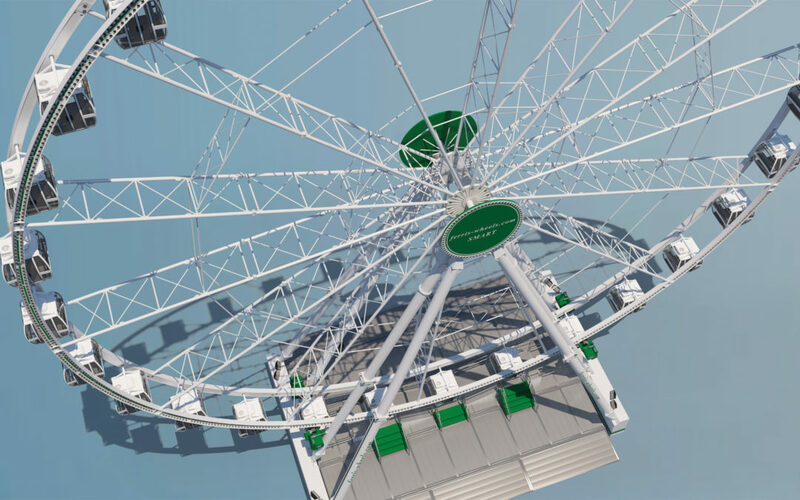 Throughout the following 30 years he has been involved in design and construction of amusement rides, managing of amusement parks, sale of new and second hand attractions. 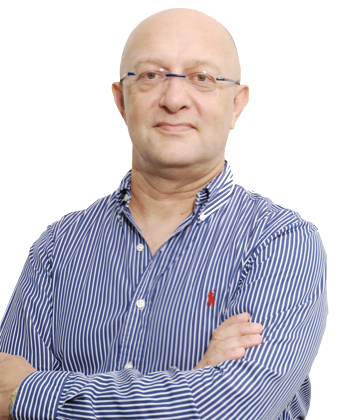 Graduated in the year 1986 as Mechanical Technician in Italy with particular skills in mechanical design and stress analysis. 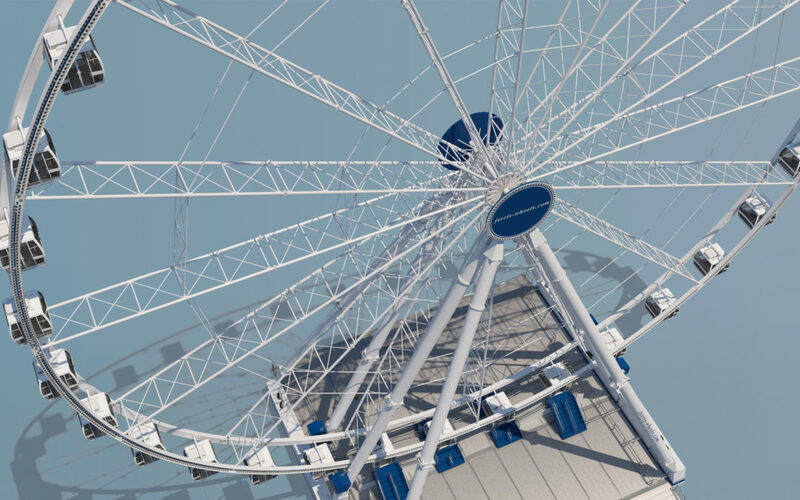 Throughout the following 30 years he has been involved in the design and manufacturing of amusement rides and managing of quality process.